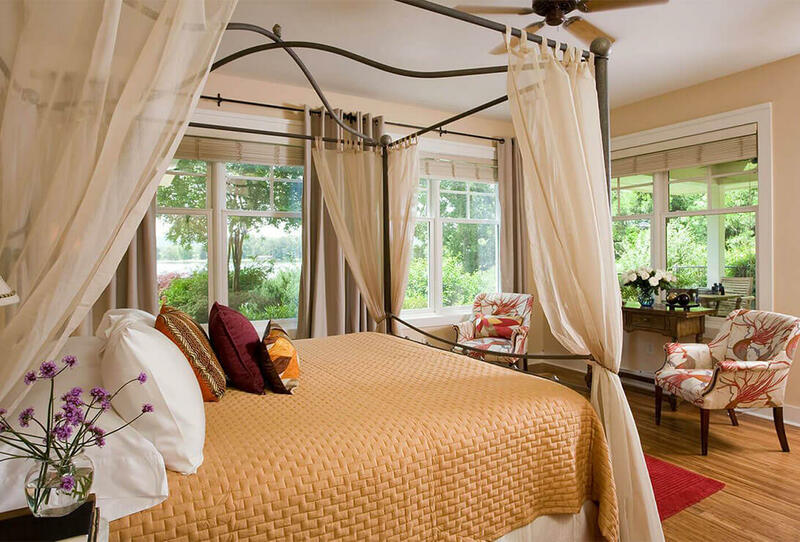 L’Auberge Provençale is an award-winning quintessential French Country Inn located in the heart of the Shenandoah Valley. 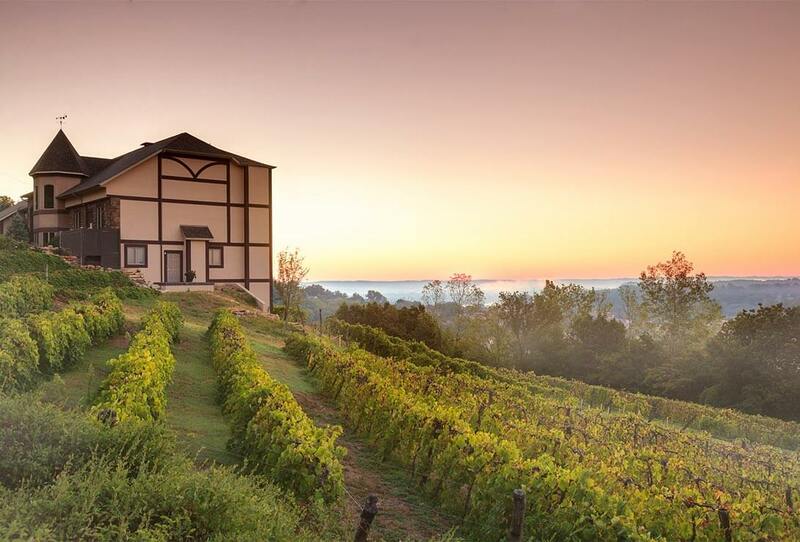 AAA readers and guests voted Hermann Hill Best in the Midwest and TripAdvisor’s Hall of Fame, as well as one of the Top Ten Wine Hotels by USA Today. 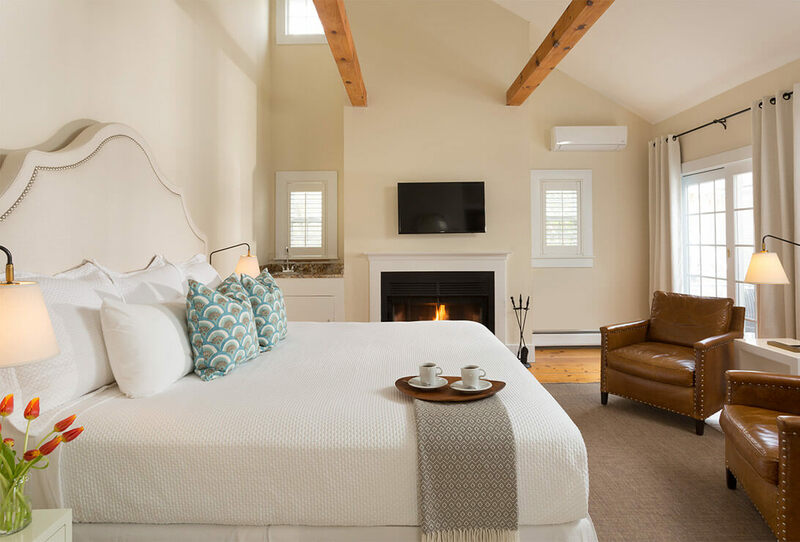 #1 Hotel & Restaurant in Chatham, MA and #1 on all of Cape Cod. In the top 1% of all hotels in the world. 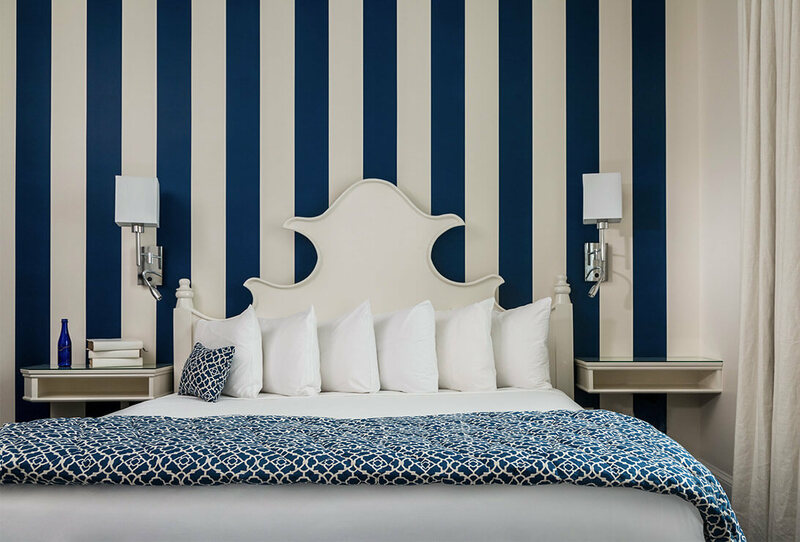 An award-winning hotel known for its warmth & distinctive charm in the heart of Saratoga Springs, NY. 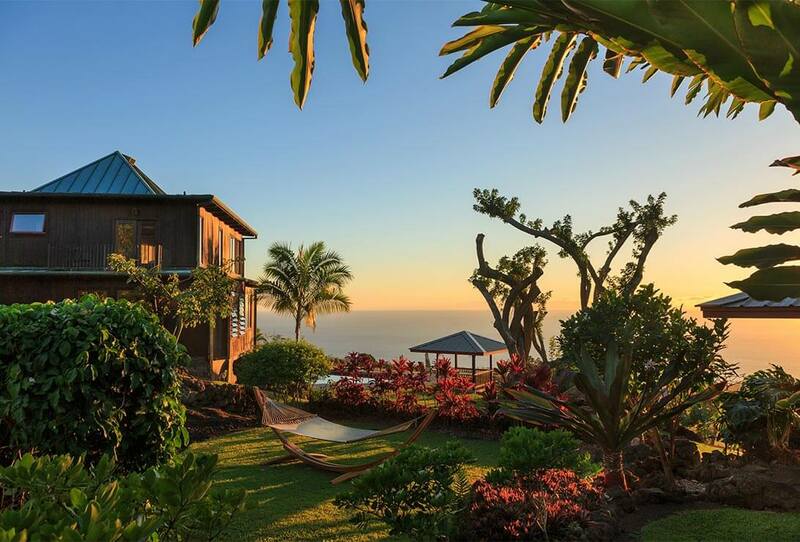 Located in the heart of the Kona Coffee belt, the award winning Holualoa Inn is an extraordinary Hawaiian experience. 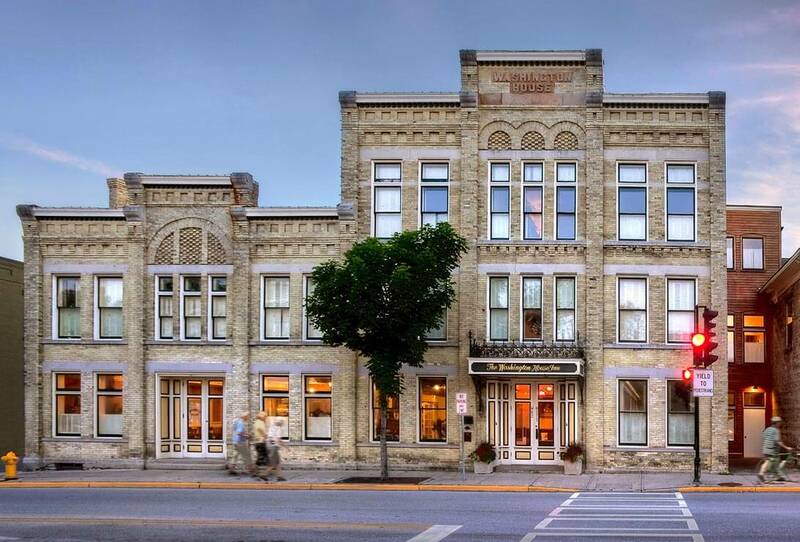 A Top 25 Romantic Hotel in historic Cedarburg, WI combines casual elegance & historic tradition. 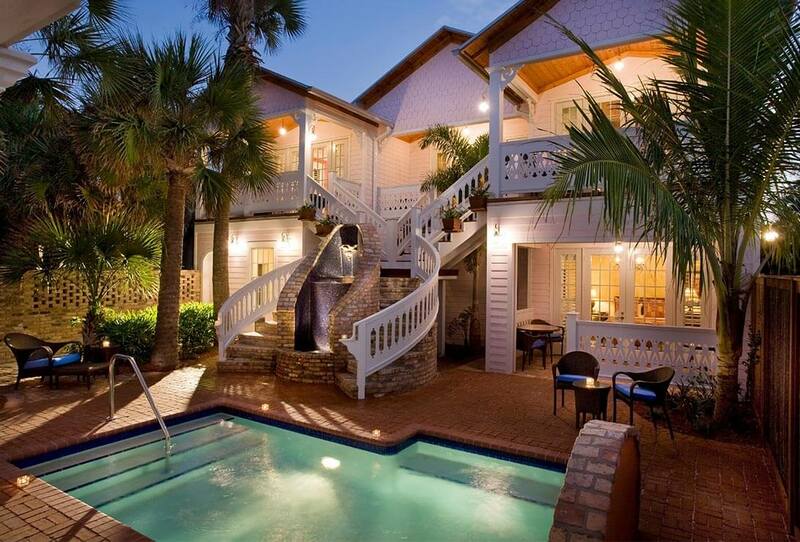 A historic hotel in Melbourne Beach, FL awarded #3 Top Small Hotel in U.S. by TripAdvisor in 2017‑18. 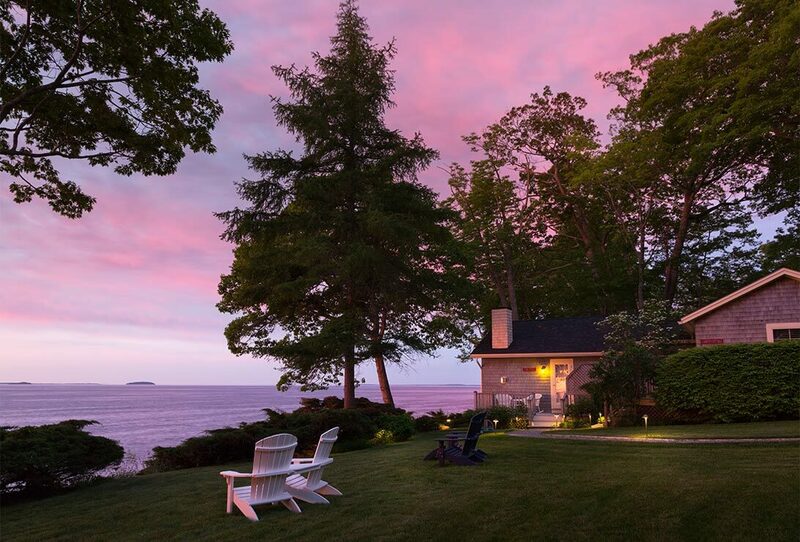 A luxurious retreat with impeccable service and an idyllic oceanfront location in Camden, ME. An exceptional lakefront boutique hotel rated #1 on TripAdvisor in Hot Springs, AR. 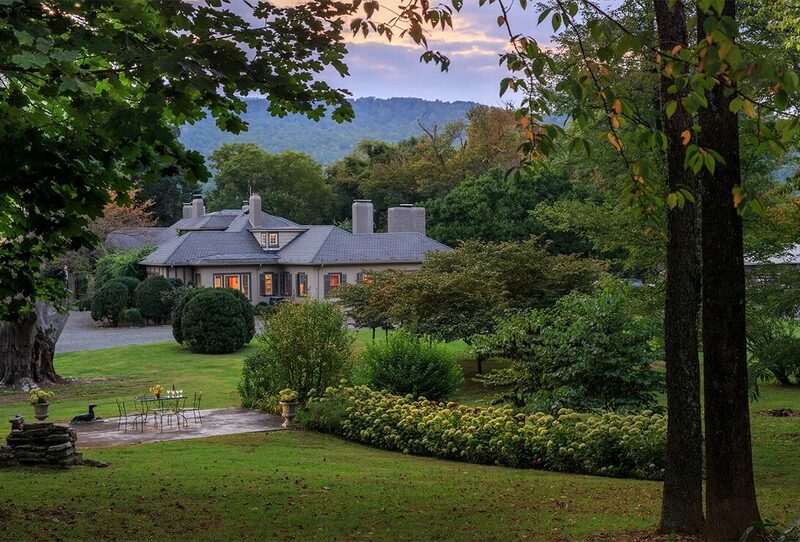 Luxury Inn, Restaurant & Spa situated below Sky Line Drive, overlooking Shenandoah National Park. 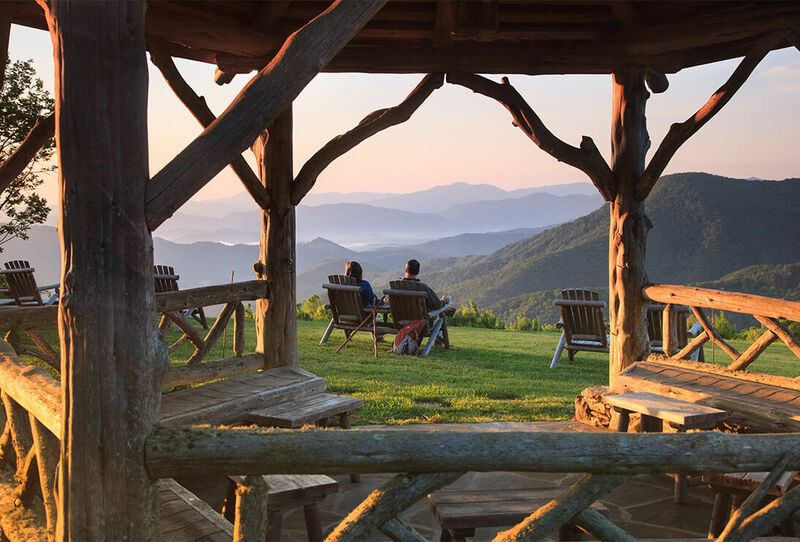 All-inclusive, award-winning resort near Asheville, NC bordered by Great Smoky Mountains National Park. 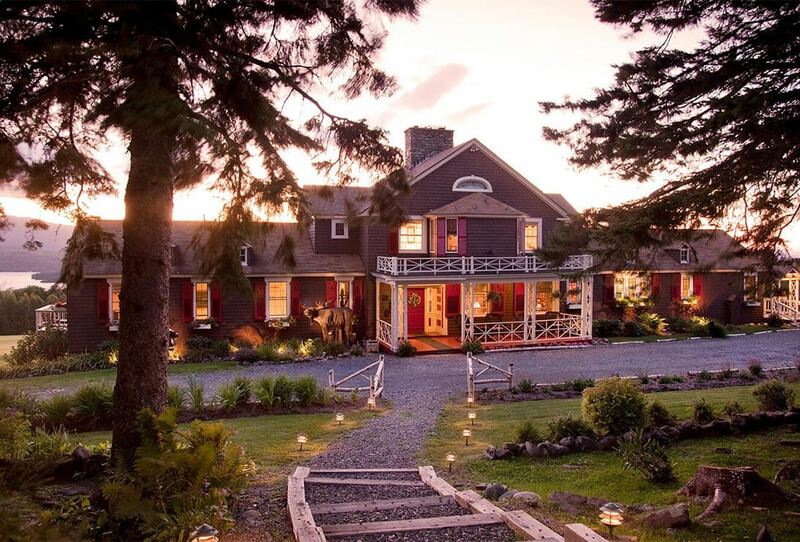 A Maine hideaway surrounded by stunning lake & mountain views, AAA 4-Diamond award since 1994. 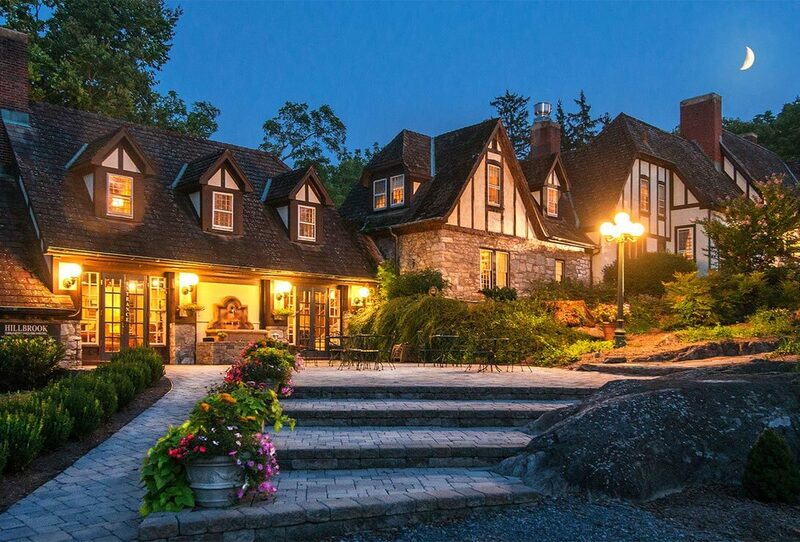 A luxurious Inn, Restaurant & Spa in West Virginia with a standard of excellence marked by gracious hospitality. 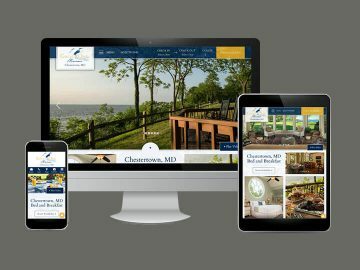 White Stone Marketing is a strategic design and digital marketing group dedicated to boutique hotels, luxury inns and bed and breakfasts. By focusing on a limited client base, we ensure personal service and market superiority. 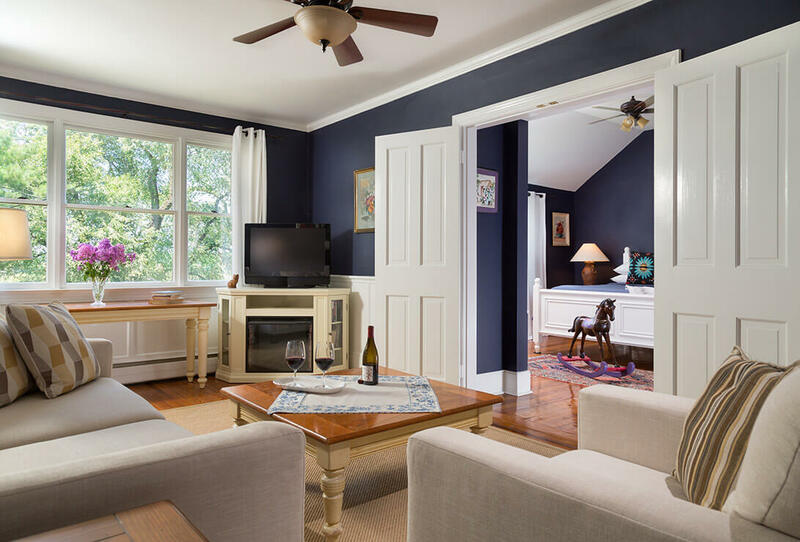 We were the first digital marketing agency in the US for the small, independent lodging sector and we have worked with thousands of inns, bed and breakfasts and boutique hotels over the past 25 years. 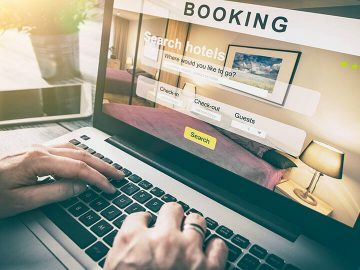 As such, White Stone Marketing has done one thing really well – we have served the innkeeping Industry with unparalleled design and marketing services. While we watched so many of the players in this niche come and go, sell out to the highest bidder and disappear, we have held firm. We work with independent, unique properties whose stories are as unique as their inns. Our experience, commitment, and expertise in this field is unmatched. We invite you to become one of our success stories. We are your marketing partner, only keep us if we perform! No need to worry about your budget constantly changing or surprise bills. Stunning visuals increase your bottom line by adding customer confidence. Only top industry professionals handle your marketing, not low-paid newbies. 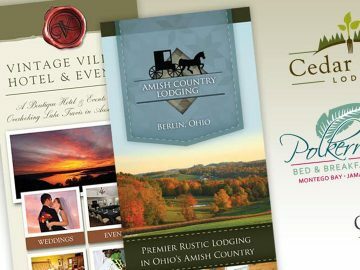 We were the first digital marketing company dedicated to inns in the U.S. Rely on us to plan and develop creative emails, blog posts & social campaigns. We are laser focused on uncovering every opportunity to drive up profits, occupancy and ADR!